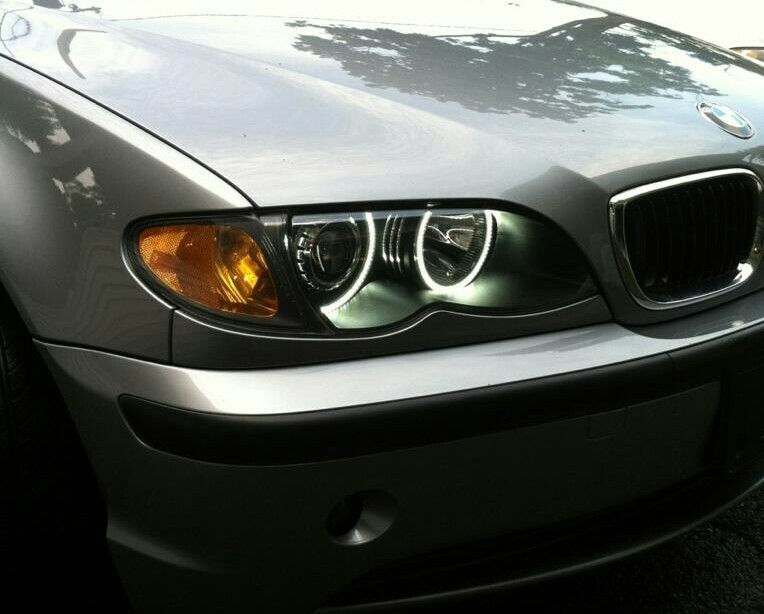 Jake approached Dangeris Lumenations to enhanced his headlight to be more modern and in trend with today's BMWs. 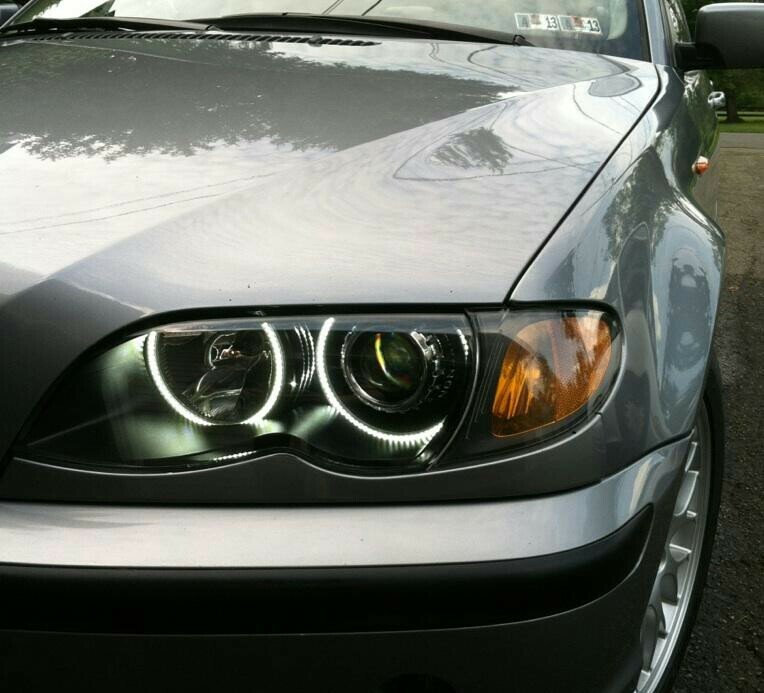 So we retrofitted his lights with Bi-Xenon FXRs and 5K HID kit, OEM E46 painted shrouds and 5K LED angel eyes. The results were amazing and the pictures speak for themselves.